Get dramatic results similar to the famous Oxygen facial in only 3 steps and without ever having to leave your home with the Intraceuticals Rejuvenate 3-Step Layering Set. 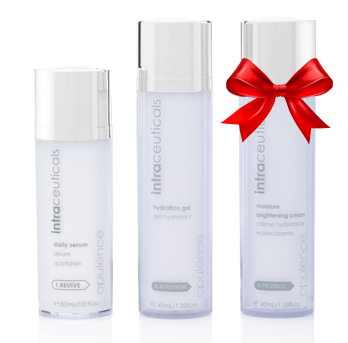 This Intraceuticals discount deal uses a unique combination of hyaluronic acid layering to revitalize and rejuvenate the skin. Step one hydrates and delivers potent anti-aging ingredients, smoothing fine lines and wrinkles. Step two provides a reservoir of intense nourishment to moisturize skin from the inside out. The final step locks in hydration and protects your skin from environmental damage with powerful antioxidant ingredients. Hydrates and delivers potent anti-aging ingredients and creates the perfect canvas for make-up application. Instantly hydrates, providing a reservoir of anti-aging nutrients to the skin which addresses the visible signs of premature aging. 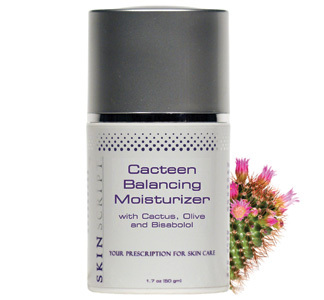 Boost your skin’s moisture retention with a luxuriously lightweight moisturizer. My skin looks AWESOME!!!. I wash it (with clean hands of course) with a cleansing oil and then I use a toner (first time ever!) and then I use my Intraceuticals Rejuvenate 3-step products. HOLY BANANAS! I am so happy I met you and went from warm wet cloth with water to actually taking care of my skin. This 45-year old finally feels like her skin matches the energy and youth bubbling from within. Pila, thank you, thank you, thank you!